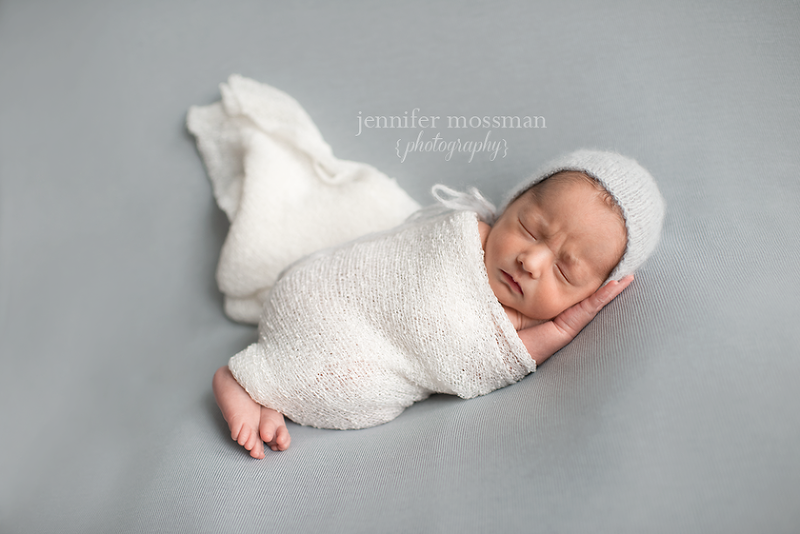 Thanks for visiting Jennifer Mossman Photography! I am a natural light photographer in the St. Louis area specializing in maternity, newborn, child, and family photography. I hope that you can see from my work how much I love what I do! My favorite part of being a photographer is meeting new families and seeing the joy that children bring to their lives. Being able to capture that joy is priceless. Thanks for visiting! 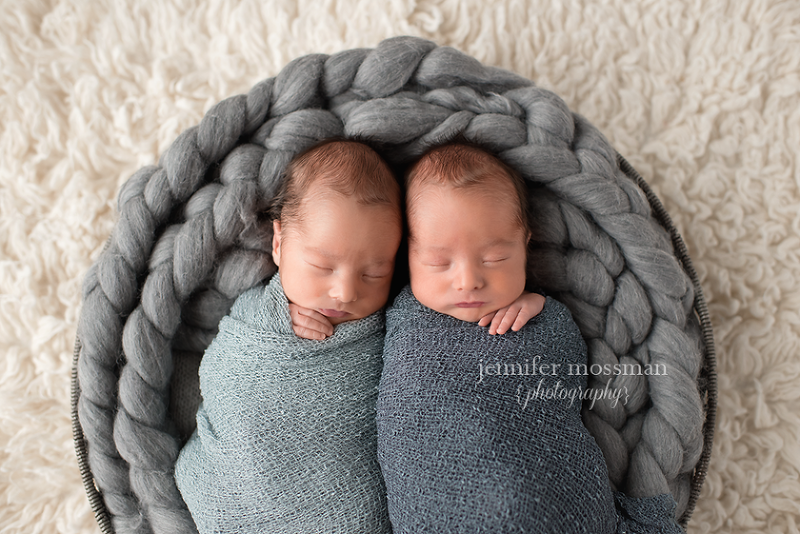 It was double the cuteness photographing Henry & Leo! They were so sweet & precious! I will say though…I’ve never had so much trouble telling two babies apart!  I had to use mnemonic devices and rename all of their digital files with a first initial just to keep them straight. To my credit, mom & dad were still having trouble knowing which boy was which…that is just how much they look alike! Anyway, anyone can see that these boys are bringing great joy to their parents! I see lots of fun & antics in their future! Congrats, Matt & Jen!! This is such a special session! I just adore this family and I could not be more happy and excited for them! They have an adorable little boy and now they have another precious boy & a sweet little girl. They are truly blessed! Congrats, Lance, Emily and Logan!!! 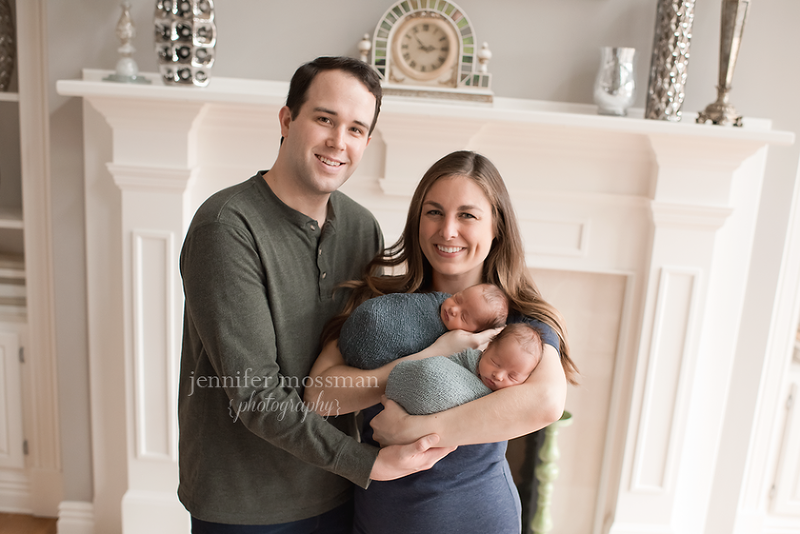 This adorable family has so much to look forward to and enjoy! They have two of the sweetest, most fun loving boys and they are getting ready to welcome a sweet baby girl into their family. I loved capturing this special time for them! Congrats, B family!!! I’m so excited for this family! Not only are they celebrating their little boy turning one, but they are going to be welcoming a sweet baby girl into the mix! Congrats, S family, on all of the wonderful things to come! There’s nothing I love more than photographing a growing family! I’ve been photographing this family since Danielle was pregnant with big sister, Teagan. About 30 minutes into Beckett’s newborn session, I had this deja vu moment. 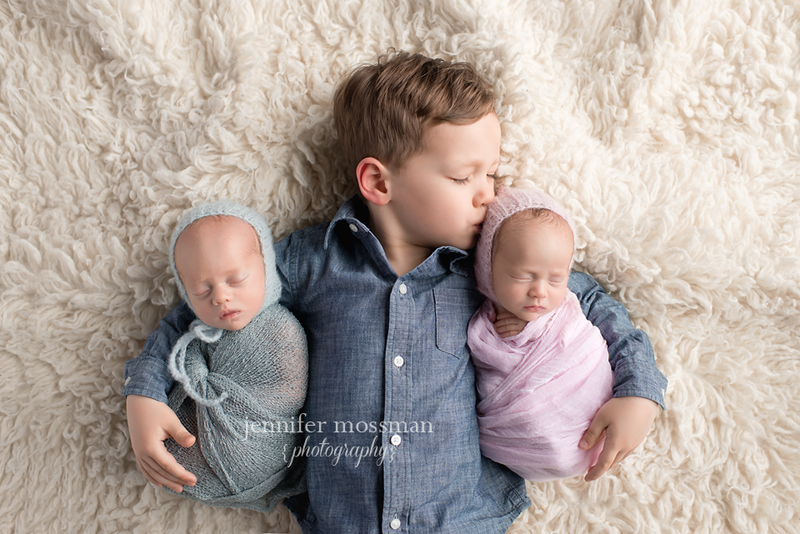 The siblings look so much alike that I felt like I was transported back in time photographing newborn, Teagan. It was wild!! It blew my mind how much they looked alike as newborns..and how did I not realize it until a quarter of the way into the session?! One thing I do know is that Danielle and Ryan are going to have to write on the back of all of their photos if they want to know who is who in the future…lol! Congrats again, D family! Thanks for trusting me to capture this special time for you!